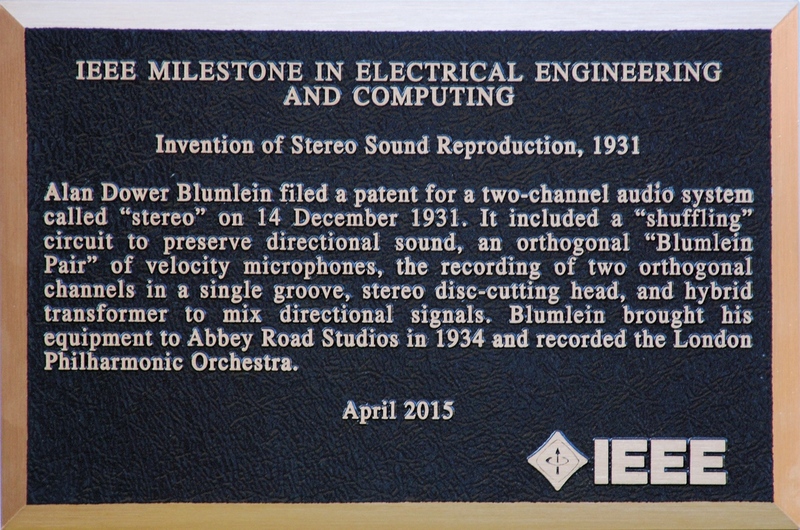 On April 1st 2015 this Milestone Plaque was presented by the IEEE for the Invention of Stereo and to Alan Dower Blumlein. 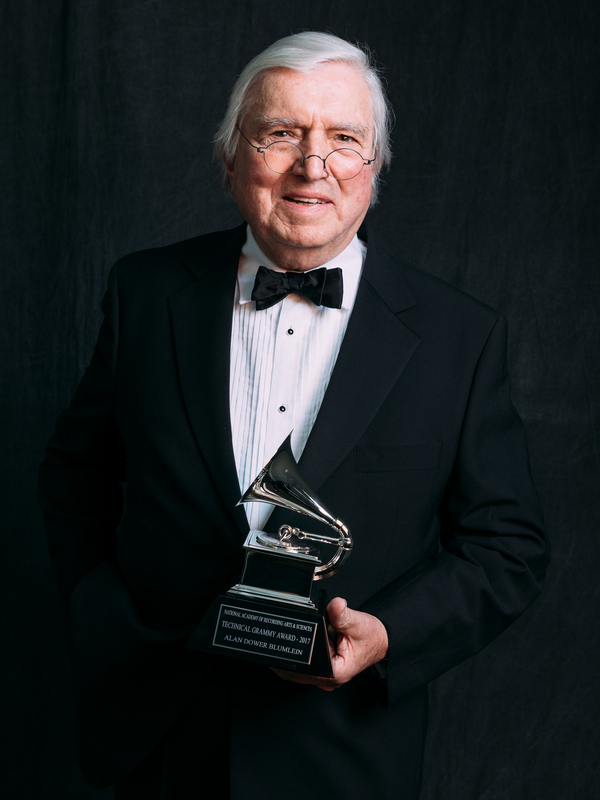 A ceremony was held at Abbey Road Sudios attended by many leading audio experts and recording engineers. 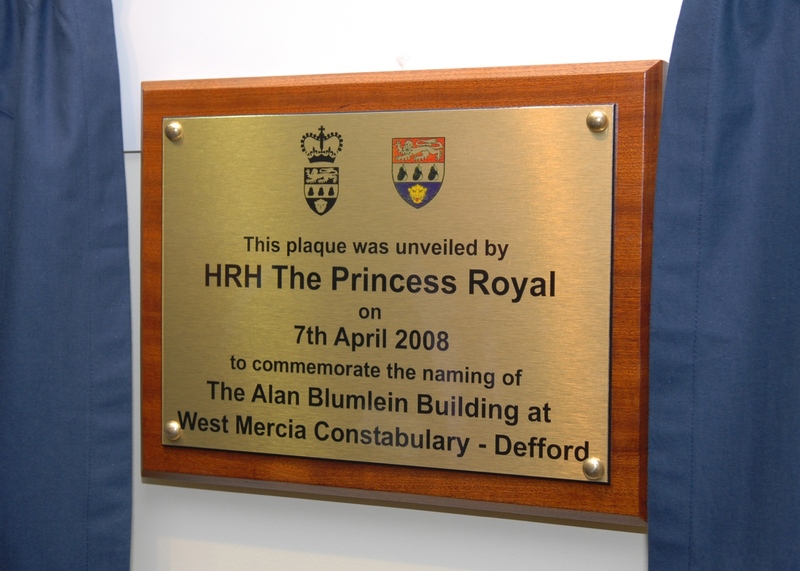 This plaque is now located on the right hand side of the front door of Abbey Road Studios.